The three of them have been on the same club teams for years. Two of them are high school teammates, as well. They were all together when they received their first Division I offers. And this week, these three friends with basketball in their souls will be signing letters of intent. They won’t be going to college together — they picked different Division I programs — but their friendship promises to endure. 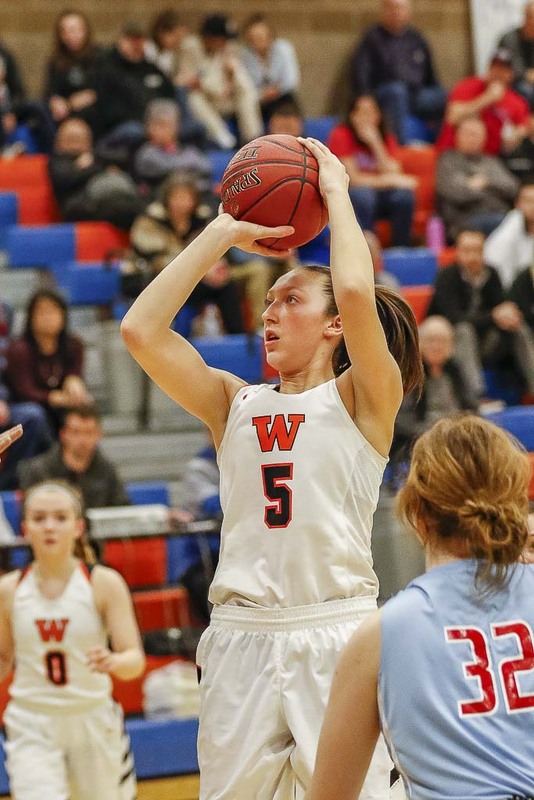 Beyonce Bea of Washougal is planning to sign with Idaho. 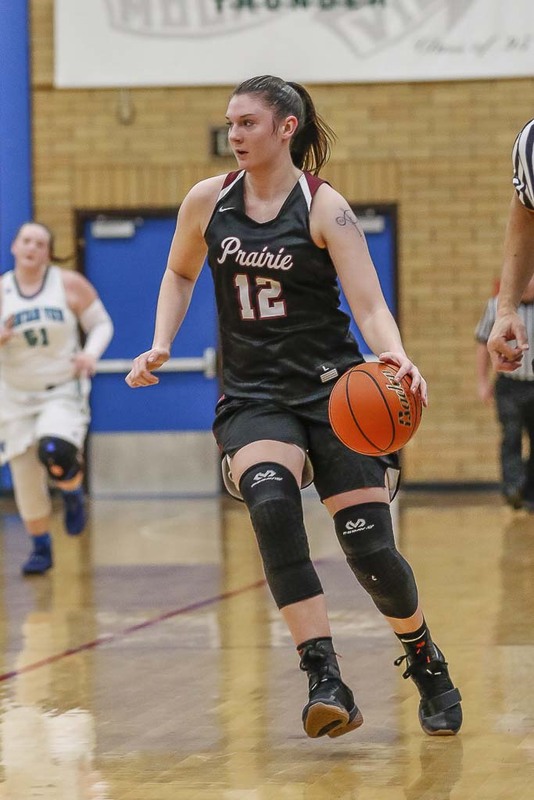 Cassidy Gardner of Prairie is expected to sign with Portland State. And Brooke Walling of Prairie said she will sign with Fresno State. Signing Day for sports other than football is Wednesday. Technically, it is a signing period. Bea, for example, is not planning on signing until Friday. Regardless of when the athletes make their decisions official, it is a memorable time. 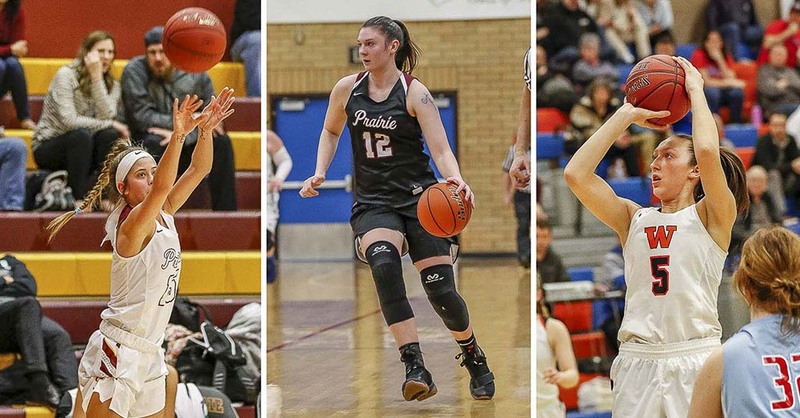 For Bea, Gardner, and Walling, they are the only Clark County basketball players to be signing D-I this week. All of them dreamed of this moment, and they were all together at a milestone in the recruiting process. They visited Portland State at the same time, and they were offered that day. It also coincides with the first week of high school basketball practice. This is the senior season for all three, and they all have high expectations for their teams. They also are excited about their futures. 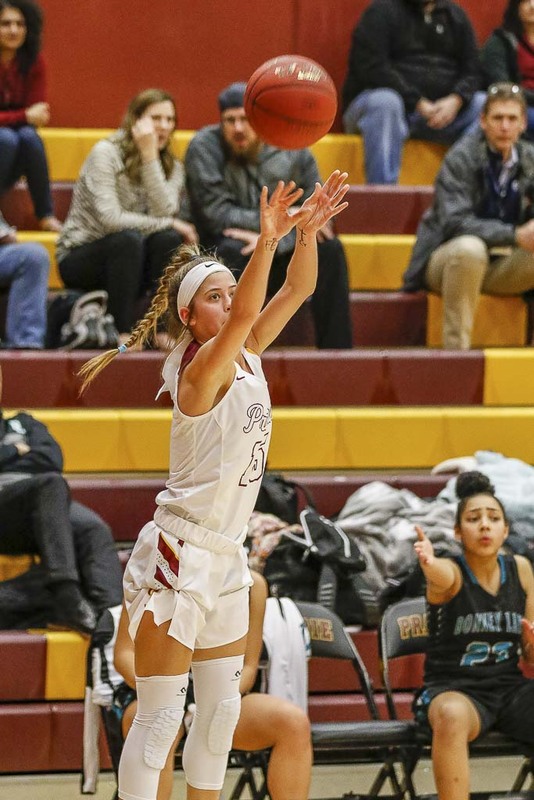 For Gardner, that first offer from Portland State turned out to be the perfect fit for her. “It was mostly the coaching staff. I felt the most comfortable with them. I could go to them with anything. I felt I’ve known them,” she said. Gardner also appreciates staying close to home. “My grandparents don’t fly. I wanted them to come to all my games. Everyone here can still watch me,” she said. Bea picked Idaho as a home away from home. Plus, she loved the people there. Walling wanted to stay in the West but did not mind some distance. Fresno State was all she could ask for as an athlete. The recruiting process was exciting and stressful for all three. They all announced their decisions early in the process. Gardner said that helped alleviate some of the stress. With those big decisions made, it is now time to focus on the high school season. Prairie, of course, is Prairie. Historically, one of the top programs in the Northwest. “To win it all,” Gardner said. To them, the Falcons underachieved the past two season. Prairie reached the round of 16 in 2017 and then made the Tacoma Dome and the round of 12 last season. That is not good enough. As seniors, there is a sense of urgency. “We know how good we can be. We’ll have more determination this year. We do it now, or it’s never going to happen,” Gardner said. Walling moved to Prairie prior to her sophomore season. They love being part of a program that thinks big all the time. “We get to feel like celebrities a little bit,” Gardner said. Along with that comes Prairie pressure. Of course, when goals are not reached, the pain is deeper, too. “When we lose, it’s like the end of the world,” Walling said. Over at Washougal, it is a different kind of pressure. The Panthers have made it to the state tournament in each of Bea’s first three seasons. Before that, though, the Panthers had one appearance at state. The Panthers finished fourth when Bea was a freshman but did not earn a trophy the past two seasons. Time will tell how both programs will fare this season. No matter the results, the seniors promise to enjoy one final season of high school ball while preparing for their future. Walling laughed when she heard Gardner say that because she understands. When Walling fills out questionnaires and is asked to list hobbies, she just lists basketball. “It’s weird having a night without basketball. You don’t know what to do with your life,” she said. This week, they will sign letters of intent, to officially make basketball part of their lives in college. “We all went through the recruiting process together,” Gardner said. “This is what everyone dreams about, and I get to sign with my best fiends,” Walling said.